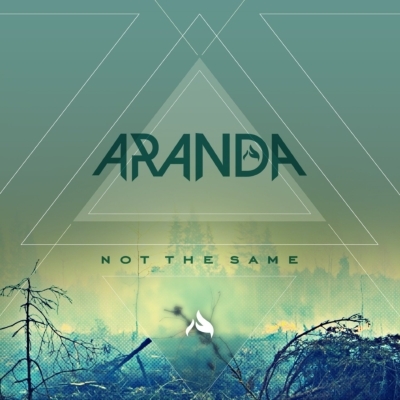 Rock duo and brothers from Omaha, NE, Aranda, return to the rock world with a new album of powerhouse rock anthems. With top 15 radio success on past singles, huge tours with the likes of Daughtry and Stone Temple Pilots, and press support from major rock outlets including Revolver and Billboard, Aranda's foundation is solid in the rock and music community. Their new album Not the Same, produced by Kato Khandwala (Papa Roach, The Pretty Reckless).